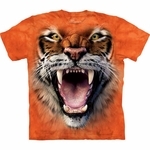 We have a large selection of Animal T-shirts at Dinosaur Corporation! 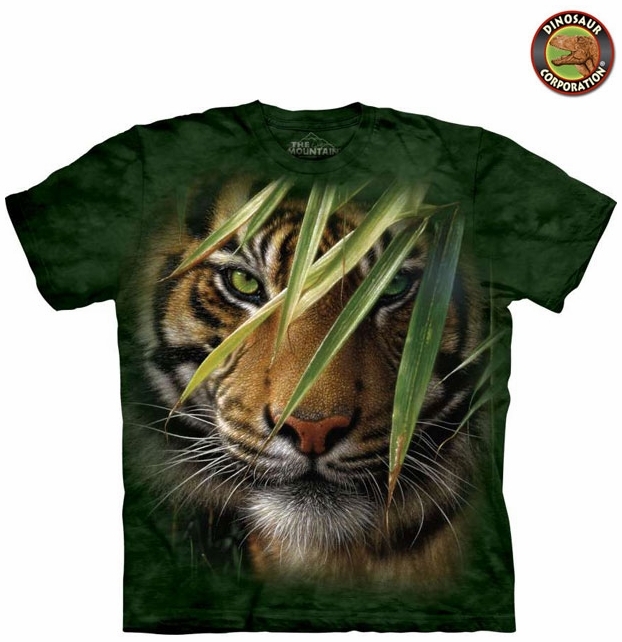 You will find top quality Animal T-shirts with many designs of Tigers. They are 100% cotton, stone washed for comfort, these are T-shirts that are meant to be worn and washed over and over, and still look great. They are heavy weight with brilliant colors and exceptional details, available in youth, adults men�s, women�s sizes.